We produce quality custom leather products. Do you have an idea for a great custom leather gift? If so we can make it. We can make you custom leather gifts. 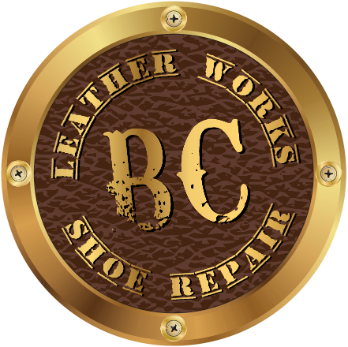 BC Leather Works is located in Oliver British Columbia, Canada but we do main order custom leather orders. For our customers convenience we have set up drop off depots in Oliver, Osoyoos, and Penticton.